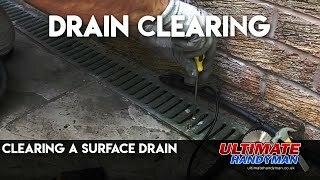 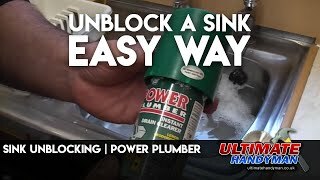 Surface drains can easily become blocked with debris, therefore it is a good idea to clear them before they get blocked and cause problems. 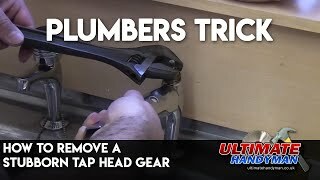 Often this is simply a case of lifting off the covers and removing the debris. 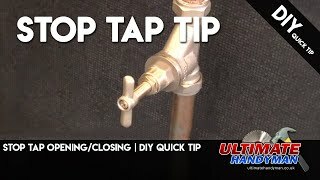 A quick tip when opening a stopcock is to never open it fully as you run the risk of it seizing in the fully open position. 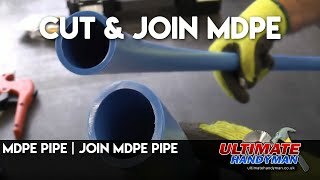 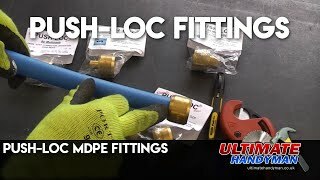 This video shows how to cut and join MDPE pipe using two popular types of fitting, John Guest speed fit and Melimatic Push-Loc. 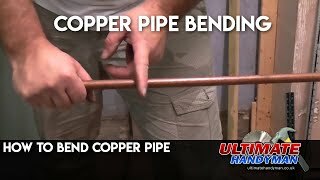 Coppertube can be bent with a dedicated tube bending machine or for simple bends you can use a pipe bending spring. 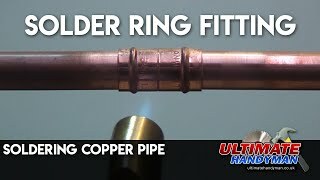 Solvent weld pipes are common in many homes, they come in various sizes and once the joint is made they are normally very reliable. 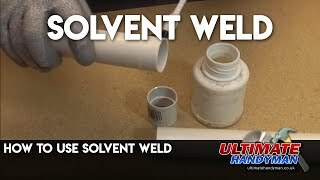 Here we join a piece of 32mm solvent weld waste pipe using solvent cement. 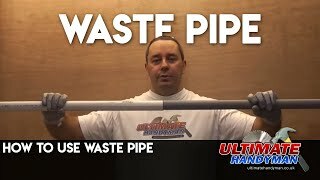 Waste pipes typically come in 32mm and 40mm sizes for domestic properties, but 32mm solvent weld pipe and 32mm push fit pipe is not the same size and so people often get confused when trying to join the two together. 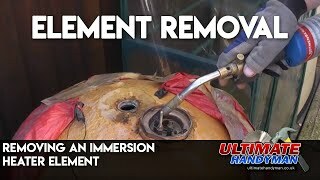 In this video Razor demonstrates how to remove an immersion heater element from a copper cylinder. 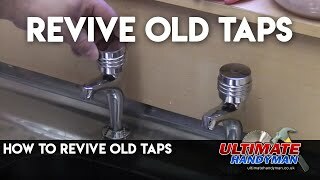 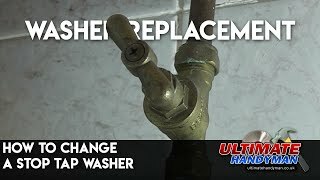 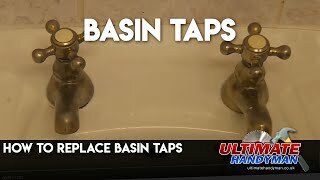 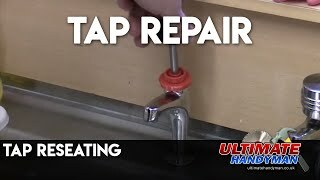 If your stop tap is passing ( the water is not isolated with the tap in the closed position ) you probably need to replace the washer. 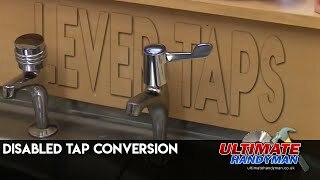 This can only be done when the incoming water can be isolated at a point before the faulty stop tap.